Girl is NOT a 4 Letter Word: Watch The Skate Kitchen Movie At Home! Watch The Skate Kitchen Movie At Home! It's finally here! 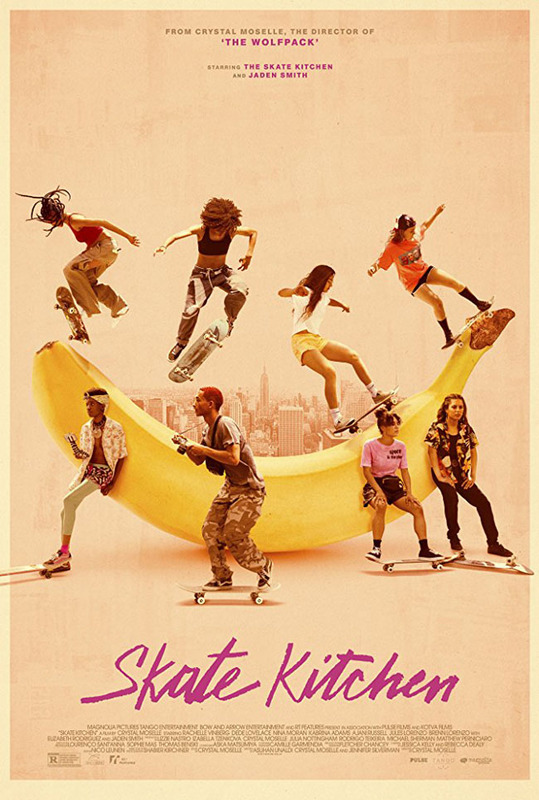 If you missed it in theaters, the film everyone has been talking about, THE SKATE KITCHEN, is now available to rent or buy on Itunes! What could be better to watch in the evening over holiday break after a long skate sesh with your crew?